Yesterday I posted my final picture book post for all of the signposts in the amazing book Notice and Note: Strategies for Close Reading by Kylene Beers and Robert Probst. It has truly been awesome finding picture books to go along with the strategies that can be used for many grade levels and through so many lenses. I thought it would be nice to gather all 6 posts here for easy reference and also to highlight a few rockstar picture books that can be used for more than one signposts, that way if you have a limited budget for book buying (don’t we all), you can start with these few and still cover a lot. Here are the links to the original posts, make sure you check out the comments as even more picture book ideas were shared there. 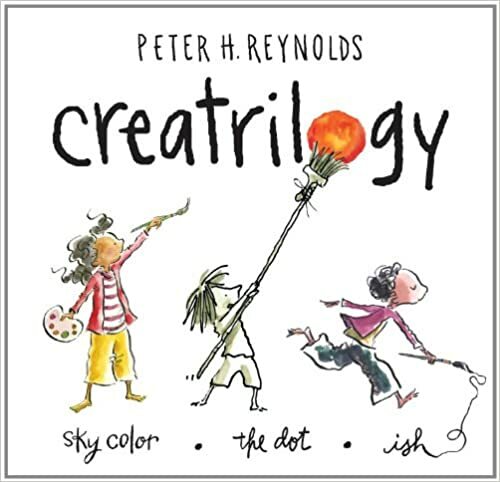 The Creatrilogy by Peter H. Reynolds featuring Ish, The Dot, and Sky Color will cover almost all of the signposts. All you have to do is add You and Me and The North Star and you can teach all 6 signposts using picture books that Peter H. Reynolds and Susan Verde has created. How is that for the power of amazing picture books. 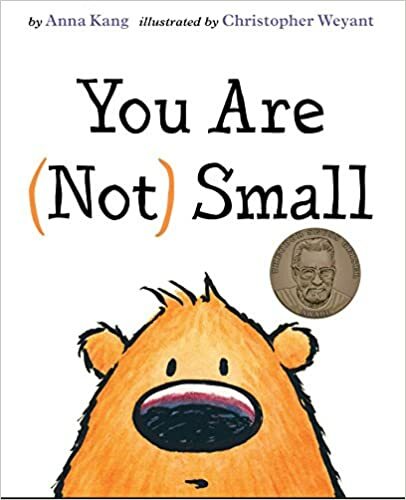 You Are Not Small by Anna Kang showed up on several lists. 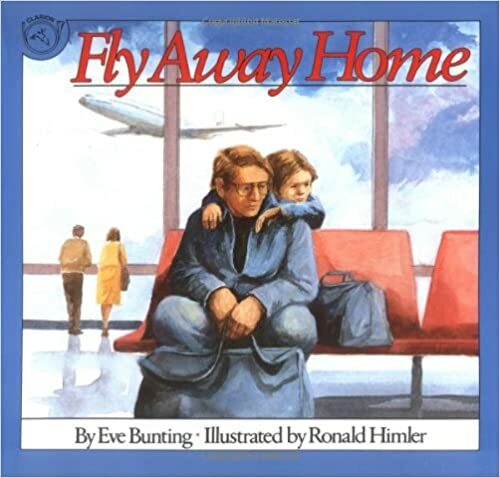 So did a lot of Eve Bunting’s books, Fly Away Home is one of my favorites. 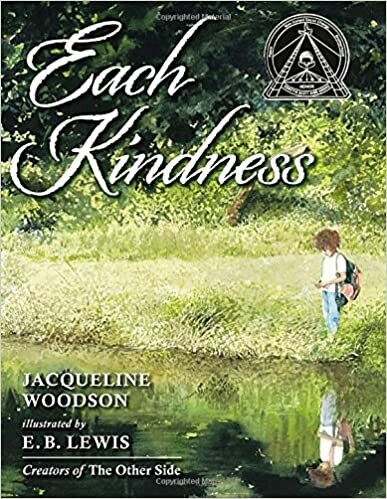 Each Kindness by Jacqueline Woodson breaks my heart every time I read it and was mentioned several times. 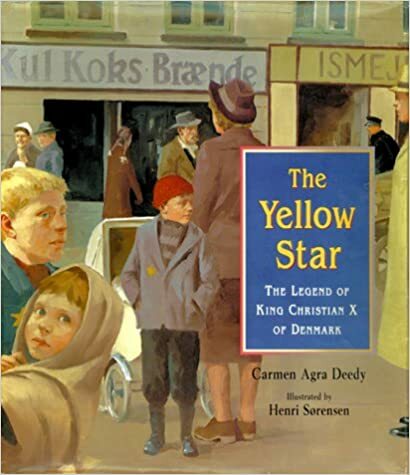 The Yellow Star by Carmen Agra Deedy also was mentioned several times. Which books are you must have’s? Which books are the ones you can use for more than one signpost? Please share your ideas. I would love to find poems to use to introduce the signposts. Has anyone found any? There’s a list of poems on the Notice and Note Book Club on Facebook. There’s also lists of books, videos, etc. This is wonderful! I was just looking for these alone and now you’ve made it easier. I read Each Kindness to my students last Thursday, and there was a stunned silence at the end of the book. A picture book that doesn’t end with a happy ending? 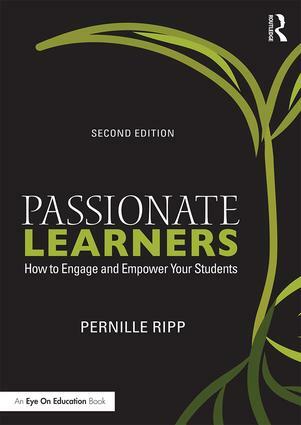 This book should be read in every classroom, at every grade level. Beyond using it to teach Notice and Note signposts, it’s a centerpiece book for conversations about kindness and community. I have found that “Turkey Bowl” works for most signposts. The only one we couldn’t see was “Words of the Wiser”. It was a great story to read as we prepare for Thanksgiving as well. Hi Pernille, do you have examples of any student work, what it looks like in their notebooks when it comes to their notice and note work? 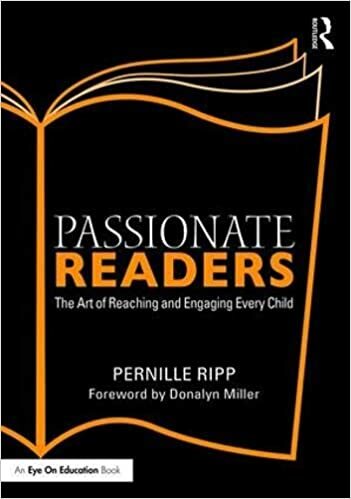 I’m thinking of adding this to my reading program and would like to know how it looks. I love the picture book list you have and that they are categorized, so very helpful. I don’t, mostly because most of our work is done orally. They then can choose to use the signpost language when they are writing their analysis but most just use it find but then not use it as they write. I came across your blog while I was looking for resources on how to teach literature and I’m so glad I’ve found you! Your posts are really inspiring and I cannot wait to try the strategies with my students. I’m teaching second language learners in Japan and I think picture books would be a great place to start. Have you used “The Giving Tree” to teach any of the sign posts? Any recommendations for nonfiction signposts?